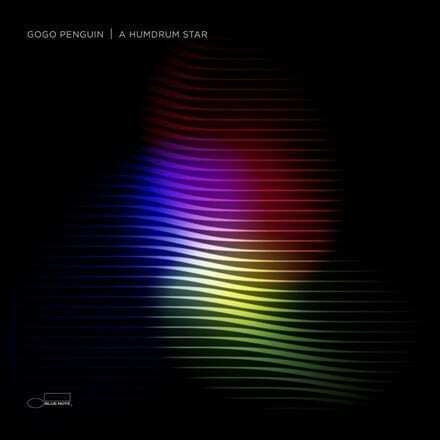 Different worlds have always collided in the sound of GoGo Penguin. The Manchester-based trio conjure richly atmospheric music that draws from their shared love of electronica, their grounding in classical conservatoires and jazz ensembles alongside indie bands, and a merging of acoustic and electronic techniques. This has been a favourite record for us at RetroCrates.